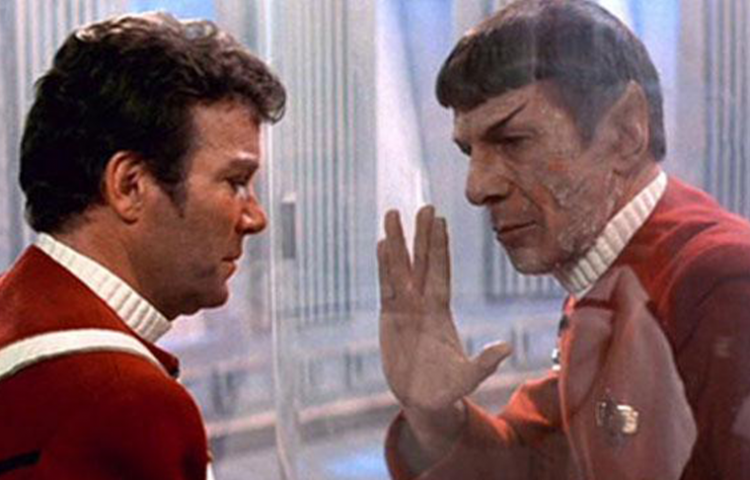 According to host Jordan Hoffman, the latest episode of Engage: The Official Star Trek Podcast will be the last. When this show started in June of 2016 — the ball got rolling much earlier, I’d say February — it took from February to June to get everything going… because that’s the way things work sometimes. It was Star Trek’s 50th anniversary year and CBS — which is the property rights owner to all of the Star Trek brand, with the exception of the motion pictures… although, if you read the news right now, it seems that CBS and Viacom are getting back together. So at the time, CBS was like “We do everything else with this brand but one thing that we don’t do with this brand is podcasts.” So, CBS decided to make a Star Trek podcast because they had — in their arsenal of companies — CBS Radio and a division of CBS Radio, called CBS Local Digital. The deal was easy to do because it was all in-house. The host went on to explain that the decision isn’t based on the popularity of the show, but instead the selling off of the radio division of CBS. Things are going well. We have a good listenership and we have sponsors. CBS sold CBS Radio to another company. The company Hoffman is referring to is Entercom, which completed its merger with CBS Radio last November. Entercom made a business decision — which I do not take personally — where they decided by-and-large they do not want to be in the business of producing original podcasts. 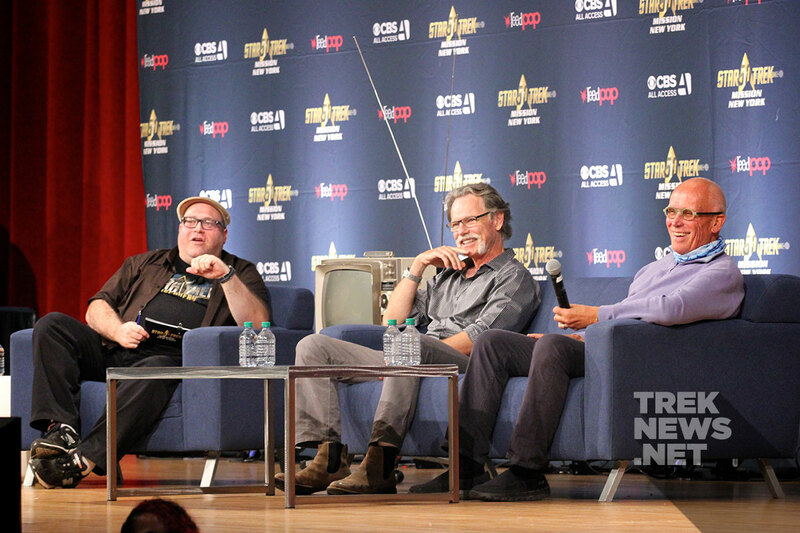 Hoffman stated that he will continue to have a presence in the Star Trek community and has a good relationship with CBS and the Star Trek brand. Announced and launched in June of 2016, Hoffman has served as the show’s host since its inception. Guests on the official podcast have included the likes of Original Series actor George Takei, Star Trek Beyond star and co-writer Simon Pegg, Deep Space Nine’s Nana Visitor, Enterprise stars Connor Trinneer and Dominic Keating, Voyager’s Robert Ricardo and many more. The show has presented recaps from the annual Star Trek convention in Las Vegas, along with the Mission New York event in 2016 and coverage from the “blue carpet” premiere of Star Trek: Discovery. While we’re sad the hear Engage is ending and wish the very best to everyone involved with the show, we’d like to invite you to check out some of great independently produced Star Trek podcasts, including Trek Geeks, Mission Log, Women at Warp, Priority One, Tricorder Transmissions, The Trek Files, The Ready Room, and many more.